Pioneers in the industry, we offer cotton napkin, border attached fusing placemat, checked rib table mat, designer fuse mat, fusing mat and halloween cotton fusing placemat from India. We have presented a new range of Cotton Napkin. Our firm is praised by the buyers for offering optimum quality and eclectic patterns in the cotton napkins. We make these cotton products by using pure raw material. Accurate in size these napkins are light in weight. 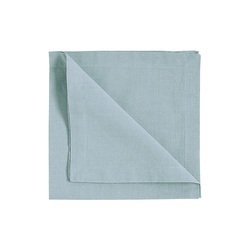 We manufacture these cotton napkins as per the global norms and guidelines. 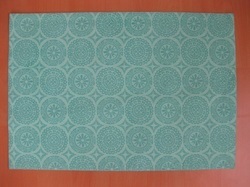 We Are Leading Manufacturer And Exporters Of All Kinds Of Cotton And Border Attached Fusing Placemat. 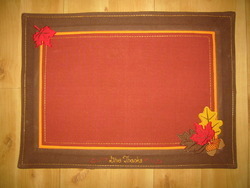 We Offer Wide Range Of Cotton And Border Attached Fusing Placemat. 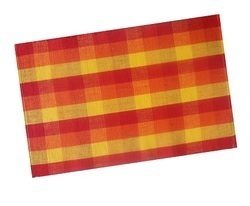 We are leading manufacturer and exporters of all kinds of COTTON AND CHECKED RIB TABLE MAT . 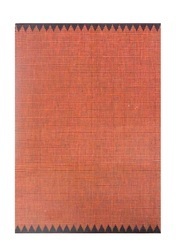 We offer wide range of COTTON AND CHECKED RIB TABLE MAT. We are leading Manufacturer of Designer Fuse Mat. We are leading manufacturer and exporters of all kinds of COTTON AND FUSING MAT . 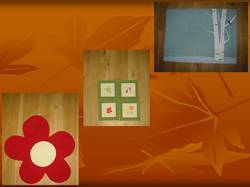 We offer wide range of COTTON AND FUSING MAT. 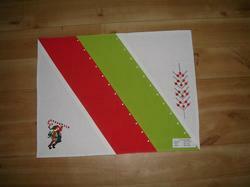 We Are Leading Manufacturer And Exporters Of All Kinds Of Cotton And Halloween Cotton Fusing Placemat . 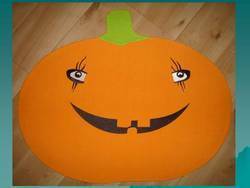 We Offer Wide Range Of Cotton And Halloween Cotton Fusing Placemat . We are leading manufacturer and exporters of all kinds of COTTON AND JACQUARD MAT . We offer wide range of COTTON AND JACQUARD MAT. 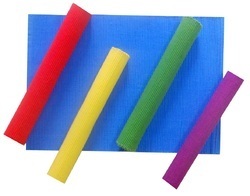 We are leading manufacturer and exporters of all kinds of COTTON AND PENQUIN FUSING MAT . 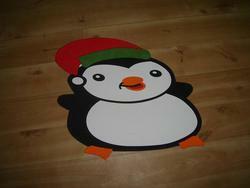 We offer wide range of COTTON AND PENQUIN FUSING MAT. We are leading manufacturer and exporters of all kinds of COTTON AND RICK RACK PLACEMAT . We offer wide range of COTTON AND RICK RACK PLACEMAT. We Are Leading Manufacturer And Exporters Of All Kinds Of Cotton And Solid Table Mat . 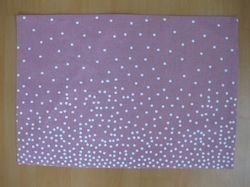 We Offer Wide Range Of Cotton And Solid Table Mat. 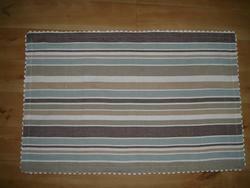 We are leading manufacturer and exporters of all kinds of COTTON AND STRIPE RIB MAT . 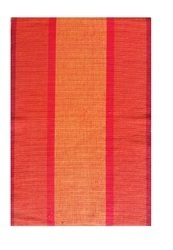 We offer wide range of COTTON AND STRIPE RIB MAT.